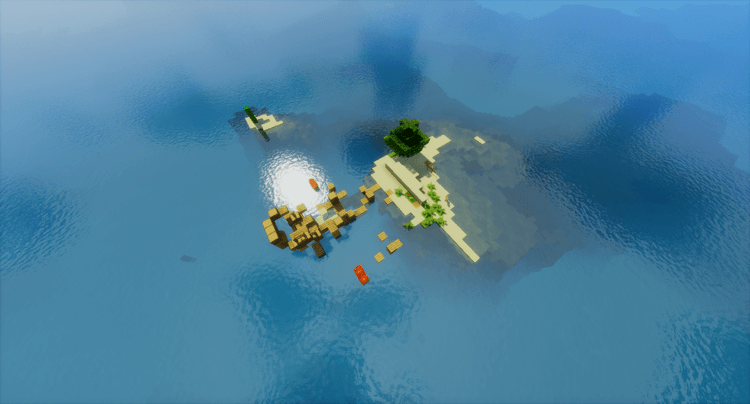 Survival Island Stranded Map – If you are the only person to survive after the shipwreck and wake up on a deserted island, what would you do? Wait for death? Come on! The main goal of the map is back home, so you can edit or turn the wrecked ship or transform the island into your house, depending on your decision! Map includes a set of challenges for players who want to do these tasks as well as express themselves through different challenges. The list of the challenges can be found in .txt file in the map folder. After downloading that, you can download this map and start playing now! 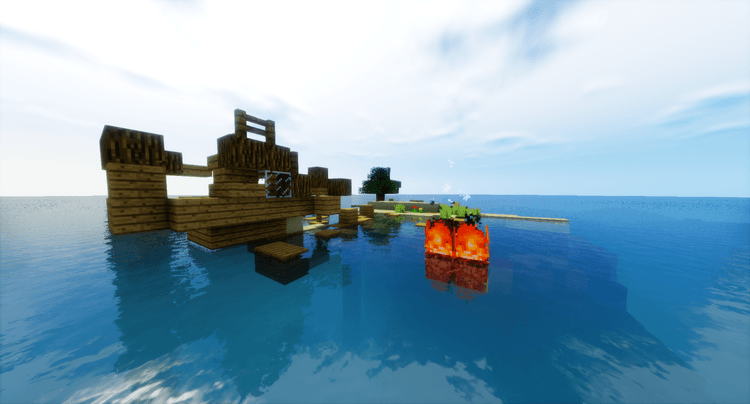 Download Survival Island Stranded Map.